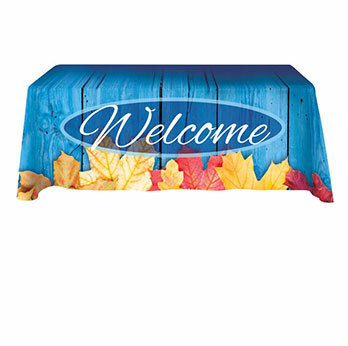 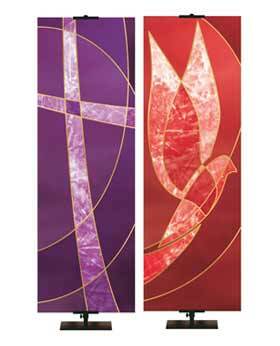 Decorate Your Church Sanctuary on a Budget. 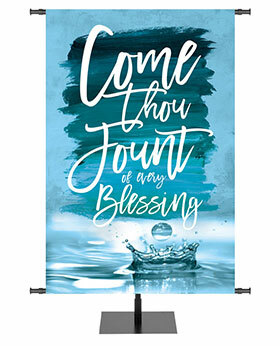 Our Banners are Great on Stands or Hanging on Your Walls! 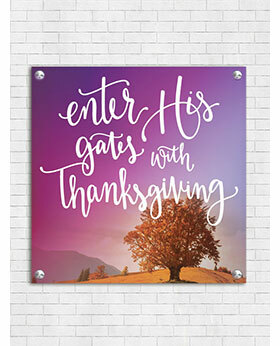 We have the styles and hardware that you need. 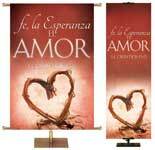 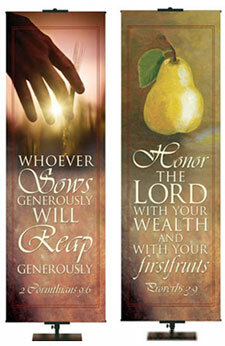 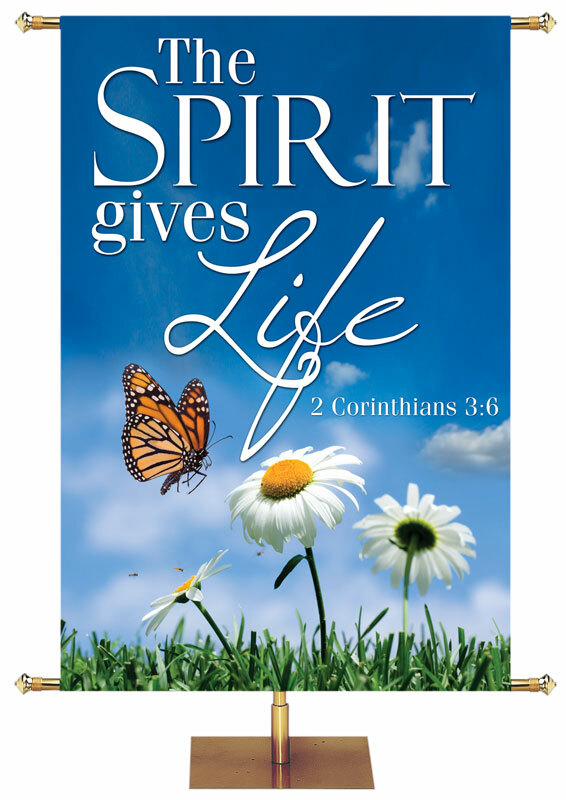 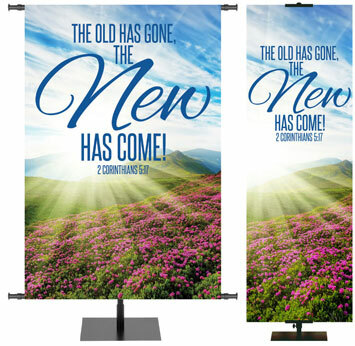 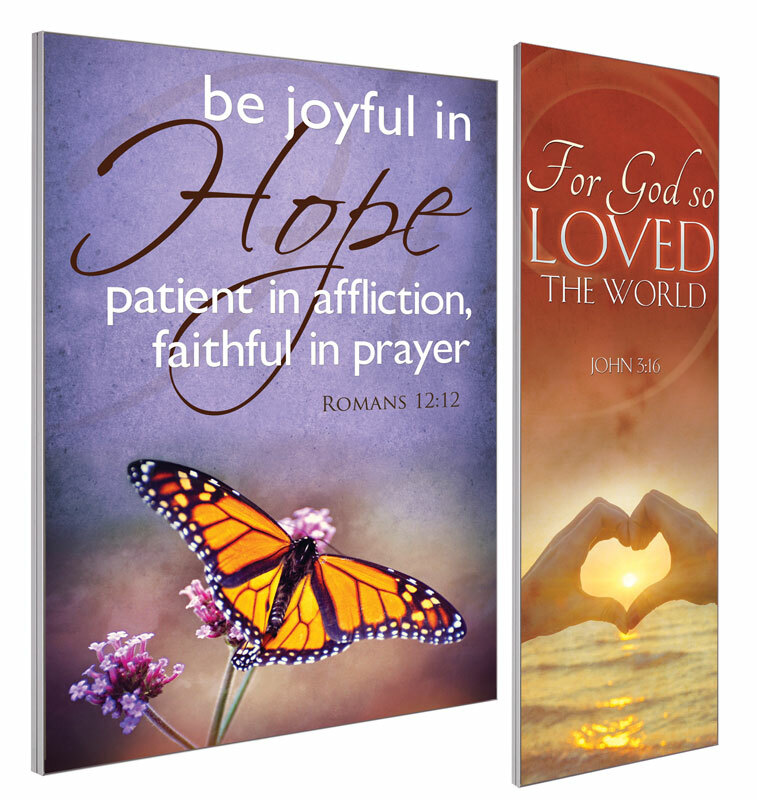 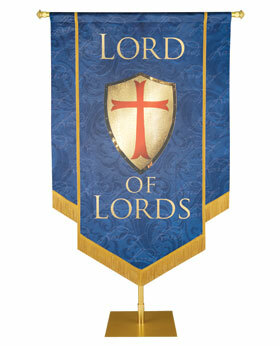 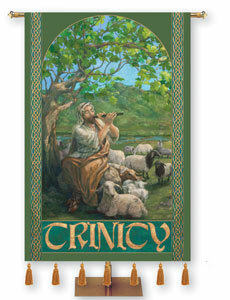 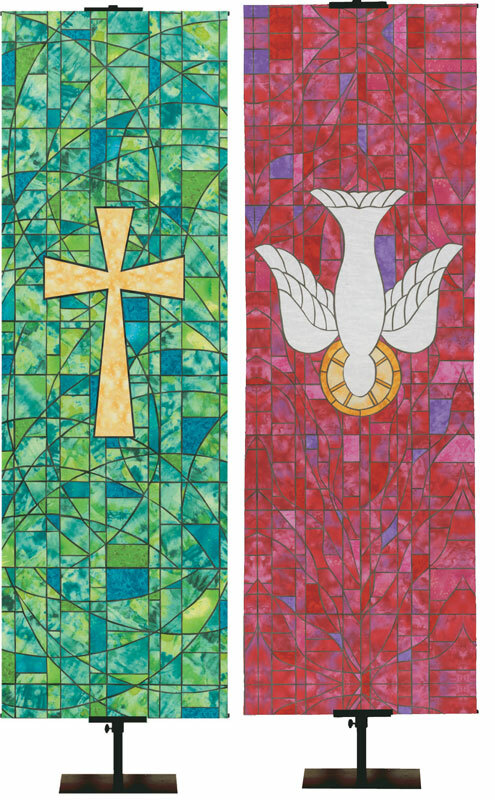 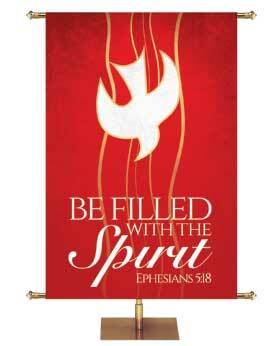 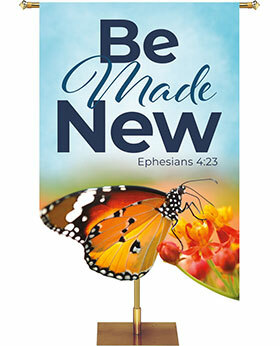 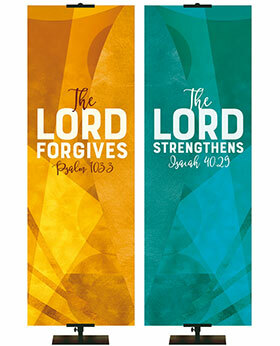 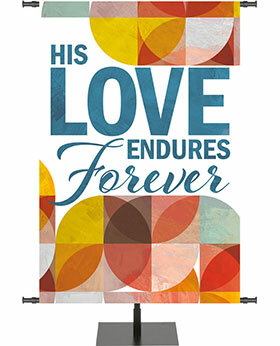 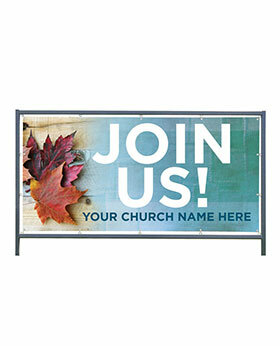 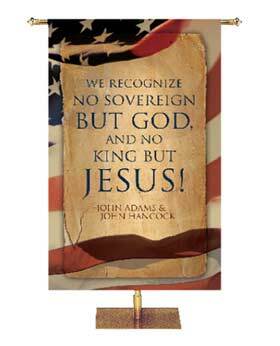 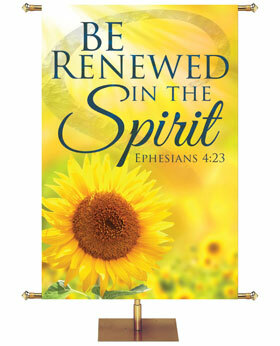 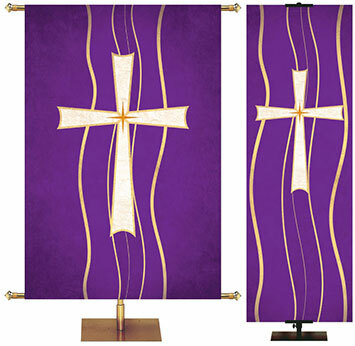 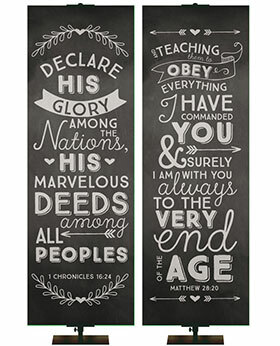 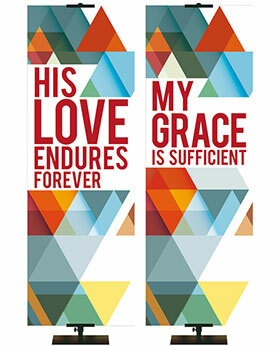 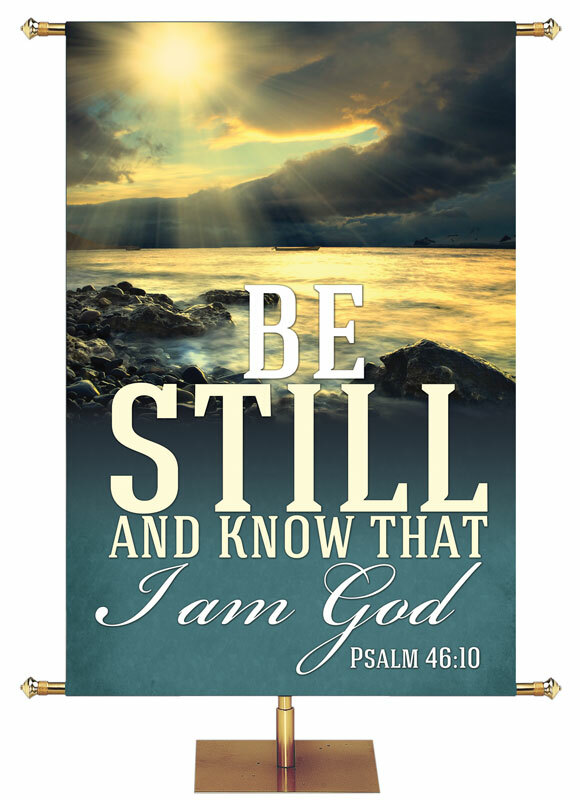 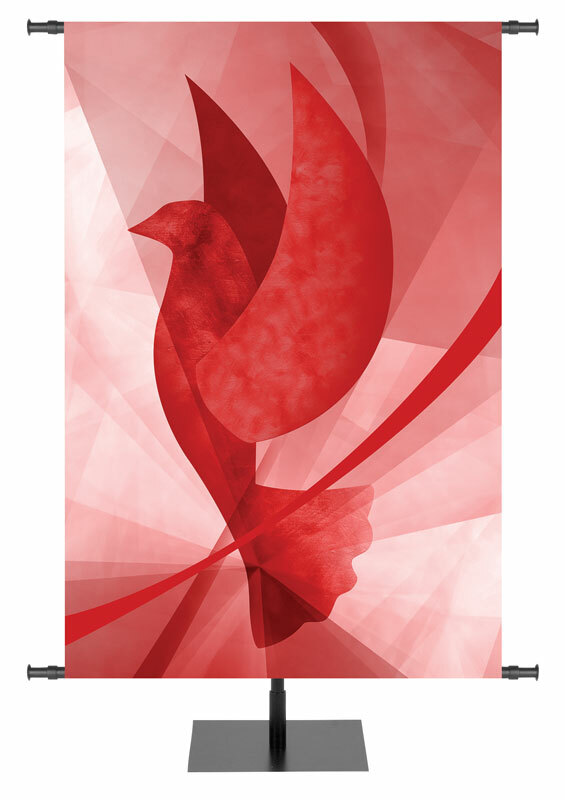 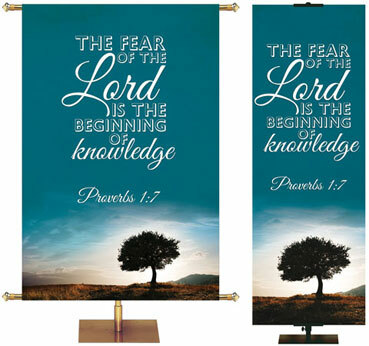 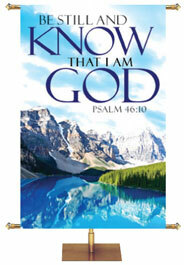 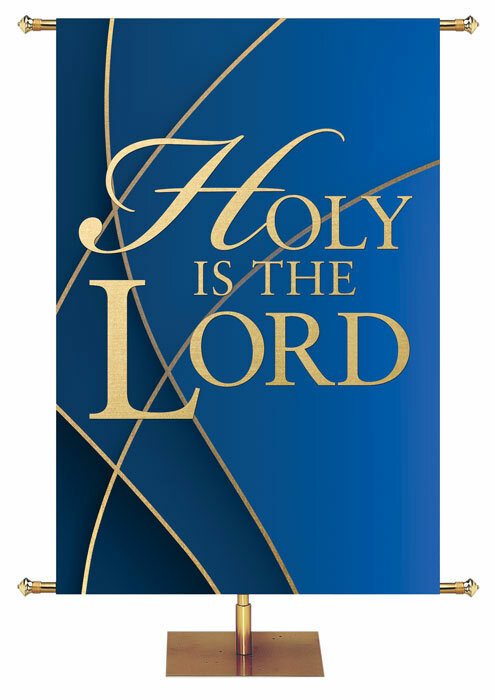 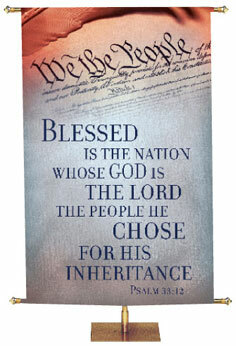 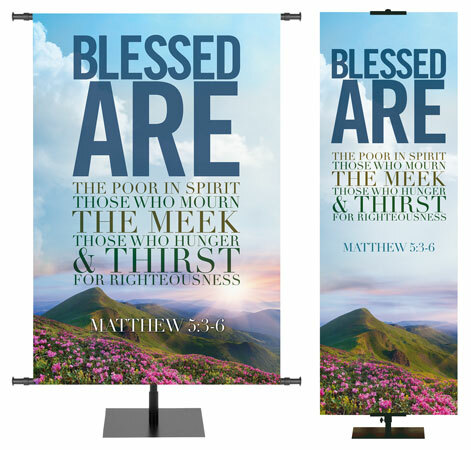 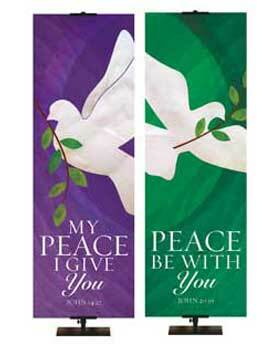 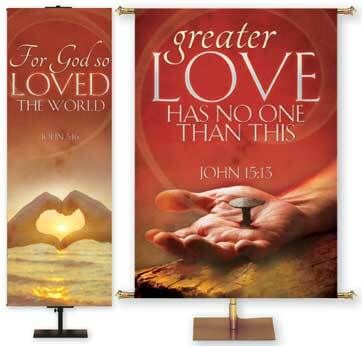 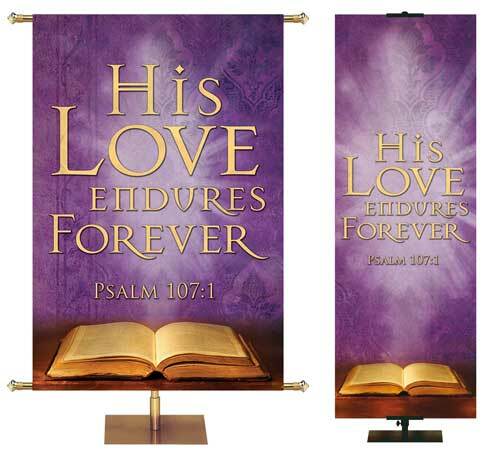 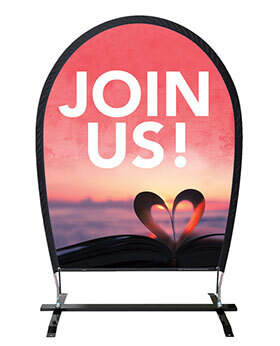 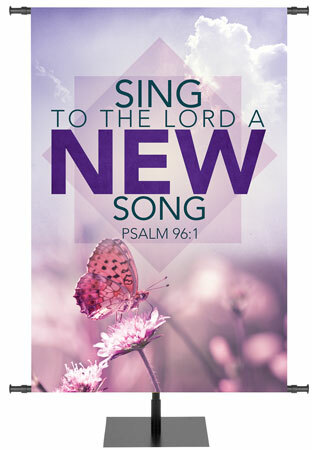 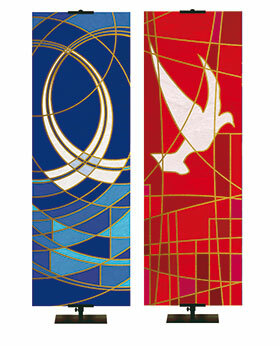 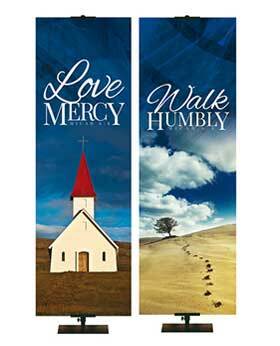 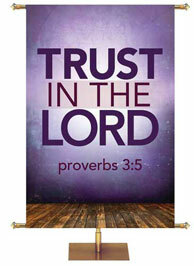 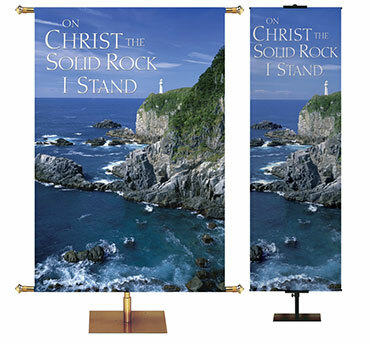 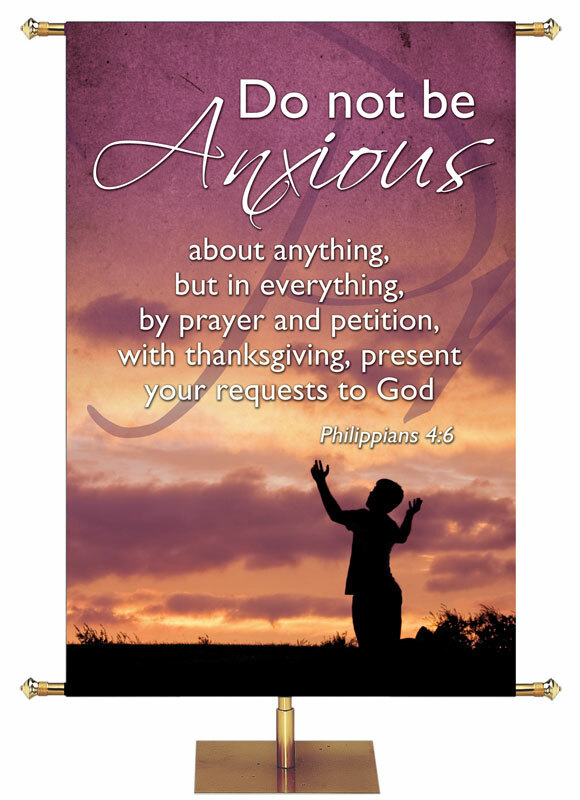 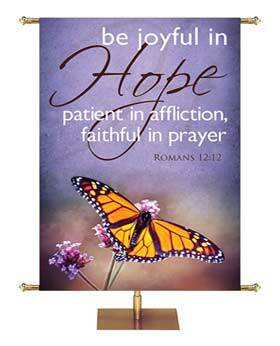 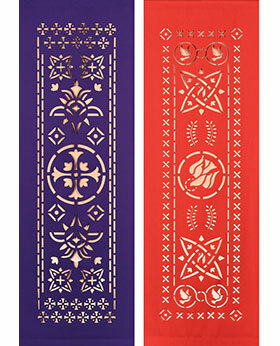 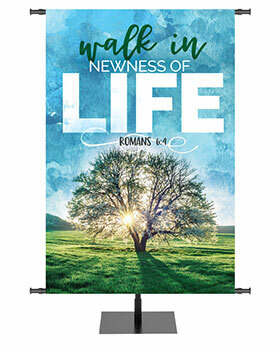 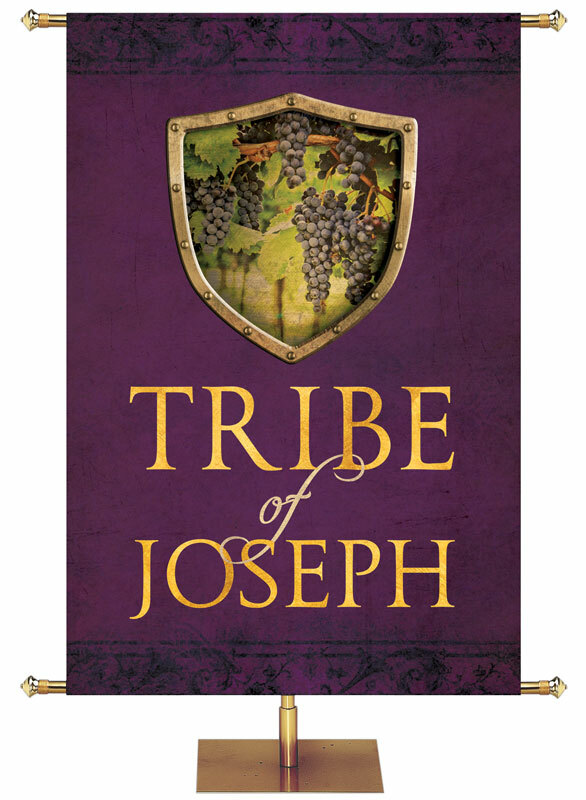 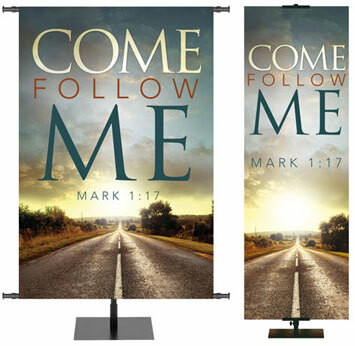 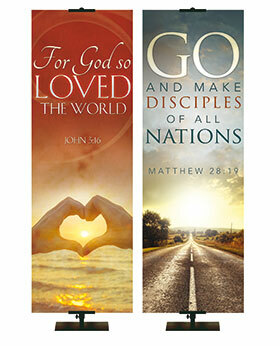 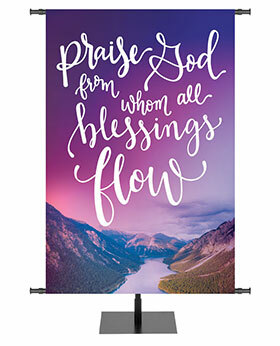 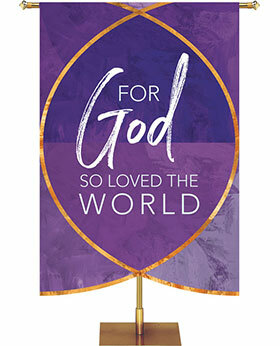 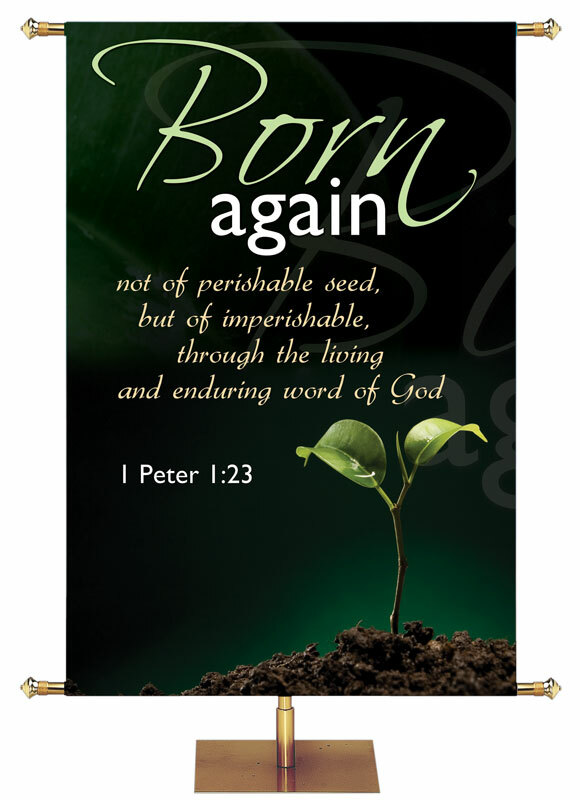 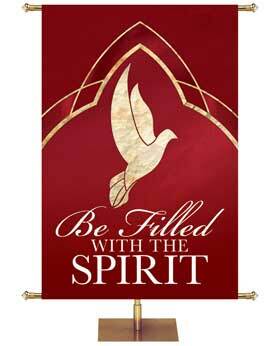 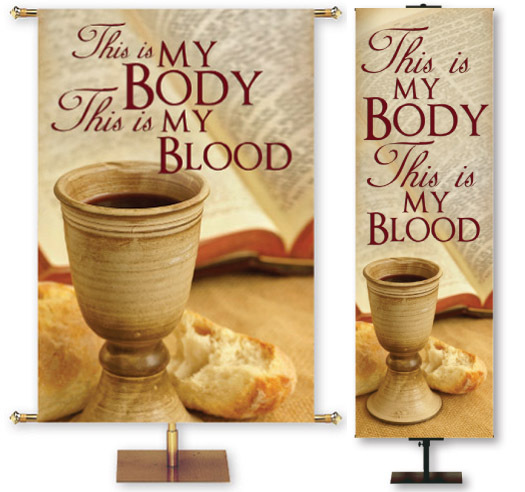 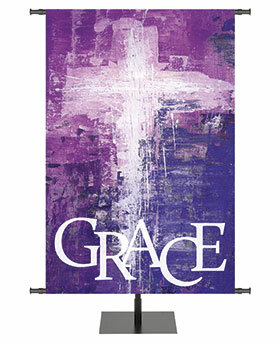 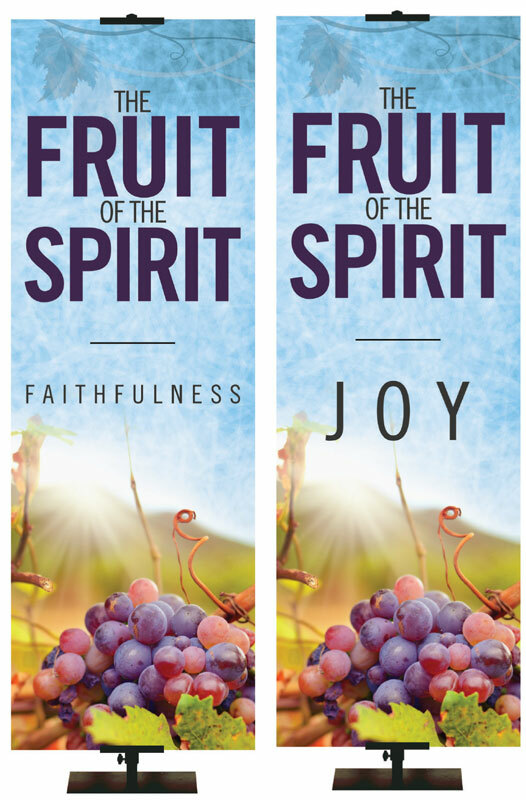 Did you know that PraiseBanners® is your one-stop-shopping place for Church Banners, Flags and Accessories? 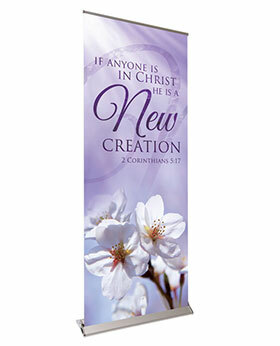 We have banner stands and storage for a wide variety of banner types and sizes. 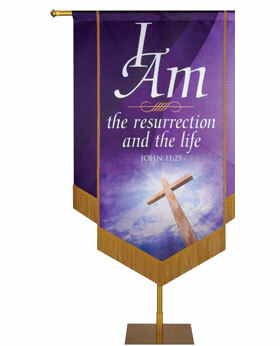 We also specialize in custom banners of every type and size.